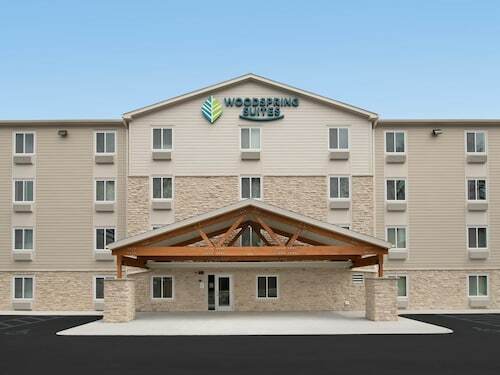 Situated in the business district, this aparthotel is 1.2 mi (1.9 km) from Fort Snelling State Park and 2.8 mi (4.4 km) from Minnesota Valley National Wildlife Refuge. Mall of America and Nickelodeon Universe are also within 6 mi (10 km). 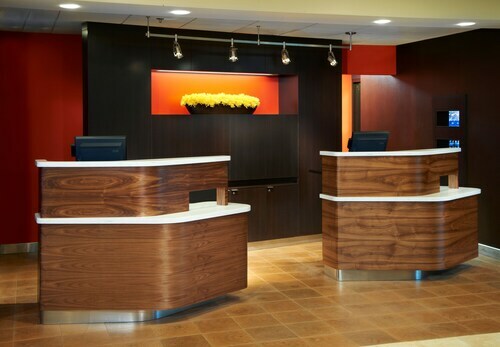 Situated near the airport, this hotel is within 9 mi (15 km) of Mall of America, Minnehaha Park, and Xcel Energy Center. Science Museum of Minnesota and Minnesota Zoo are also within 9 mi (15 km). Situated near the airport, this hotel is 1.3 mi (2.1 km) from Fort Snelling State Park and 2.9 mi (4.7 km) from Minnesota Valley National Wildlife Refuge. Mall of America and Nickelodeon Universe are also within 6 mi (10 km). 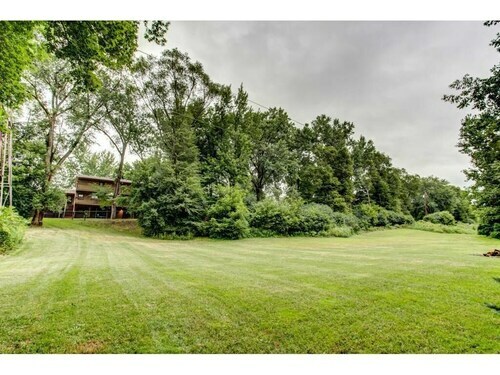 Situated in Mendota Heights, this romantic vacation home is 2.9 mi (4.6 km) from Fort Snelling State Park and within 6 mi (10 km) of Minnehaha Park and Cascade Bay Waterpark. Xcel Energy Center and Mall of America are also within 9 mi (15 km). How Much is a Hotel Room in Mendota Heights? Hotels in Mendota Heights start at $99 per night. Prices and availability subject to change. Additional terms may apply. 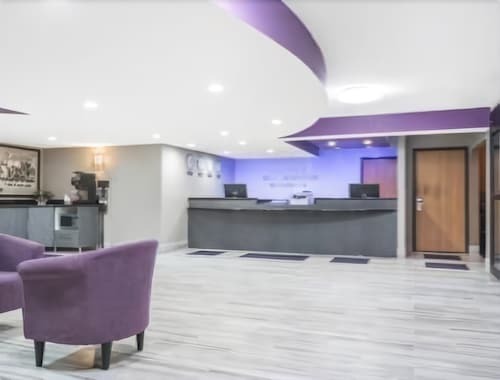 If you're getting to know Minneapolis - St. Paul and you want to book Mendota Heights hotels, Travelocity has an impressive range to choose from. If you want to be within 6 miles (10 kilometers) of Mendota Heights, Travelocity's up-to-date database features at least 33 accommodation options in that area. 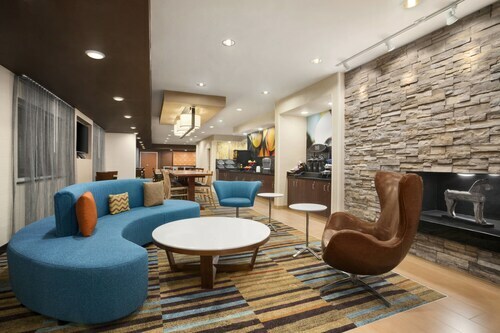 Lodgings that you can find within walking distance of the downtown precinct of Mendota Heights, are the Courtyard by Marriott Minneapolis-St. Paul Airport and Fairfield Inn & Suites Minneapolis-St. Paul Airport. The Hotel Ivy, a Luxury Collection Hotel, Minneapolis is positioned 9 miles (15 kilometers) from the middle of Mendota Heights. If you would prefer another option, the Residence Inn By Marriott Minneapolis Downtown is located 9 miles (15 kilometers) away. 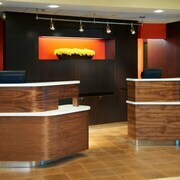 Or, you could check out the amenities and rates at the The Saint Paul Hotel or the Loews Minneapolis Hotel. 5 miles (8 kilometers) away from Mendota Heights, you can find St. Paul, which is where you can enjoy University of St. Thomas and Hamline University. 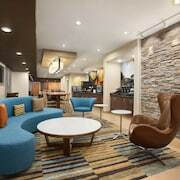 The Holiday Inn St. Paul Downtown and Embassy Suites - St. Paul are just some of the great hotel options in St. Paul. 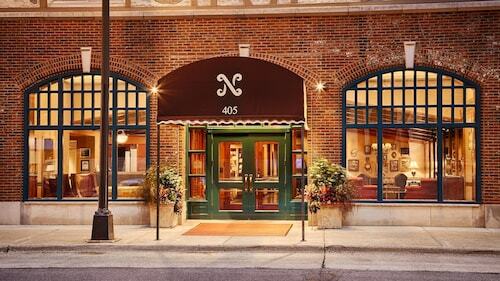 Or, you could consider staying in Hastings, 18 miles (29 kilometers) southeast of Mendota Heights, where you'll find the Nichols Inn of Hastings and Val U Stay Inn and Suites. The Alexis Bailly Vineyard and Carpenter St. Croix Valley Nature Center are other popular points of interest to explore in Hastings. Just because you're traveling in Minneapolis - St. Paul, who's to say that you can't indulge in your love for sporting events. You'll find Xcel Energy Center 5 miles (8 kilometers) to the north of Mendota Heights. Book a hotel surrounded by the action at the InterContinental Saint Paul Riverfront or the DoubleTree by Hilton Hotel St. Paul Downtown. Minneapolis - St. Paul International Airport is a closeby airport, and is located 4 miles (6 kilometers) from Mendota Heights's downtown. Travelocity-listed accommodation nearby are Radisson Blu Mall of America and Embassy Suites by Hilton Minneapolis Airport.